In addition to the solutions Ottobock offers in prosthetics and orthotics, people with mobility challenges must also take advantage of appropriate physical and occupational therapy in order to maintain and regain their freedom of movement. 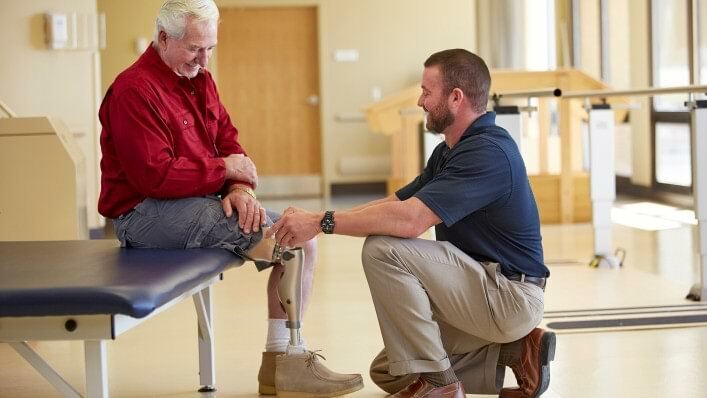 The following resources are provided to help PTs, OTs, and other healthcare practitioners in the field provide the best care possible to amputees and people with special needs who may be using Ottobock products as part of their daily life. 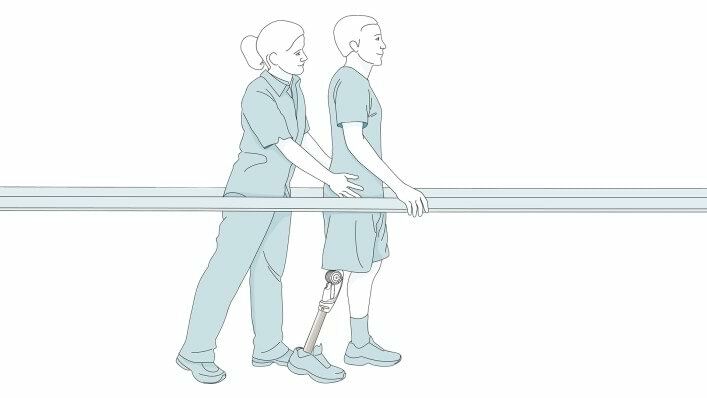 Topics, tips, and videos for helping patients who wear a lower or upper limb prosthesis. Documents and videos for helping patients who use KAFOs and AFOs. Ottobock provides in-person training and webinars throughout the year for a wide cross-section of medical professionals, including therapists. Where possible, we offer state-level PT credits, as well as units for AOTA, RESNA, and ABC accreditation. Go to our Courses and Events page on our Professionals website.